Before we tell you what our pick for Android phone of the year (POTY) is, we want to hear from you first. In 2016, we saw a ton of great devices released from a large assortment of makers, making this quite a unique list. To give you an example of that, the ZTE-made Axon 7 will be found, the first time a ZTE phone has even be a contender in the POTY category. Naturally, all the big names are here, too, including the latest from Moto, Samsung, HTC, and LG. However, you will see that the Galaxy Note 7 is not listed, you know, because of the recall. And if you think we totally botched this and are missing the best option, feel free to vote “Other” and let us know int he comments. 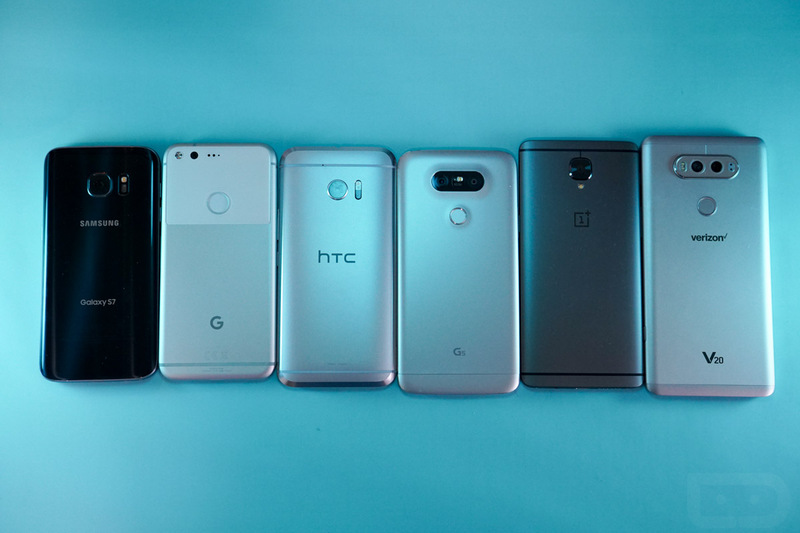 Which is the Android smartphone of the year?